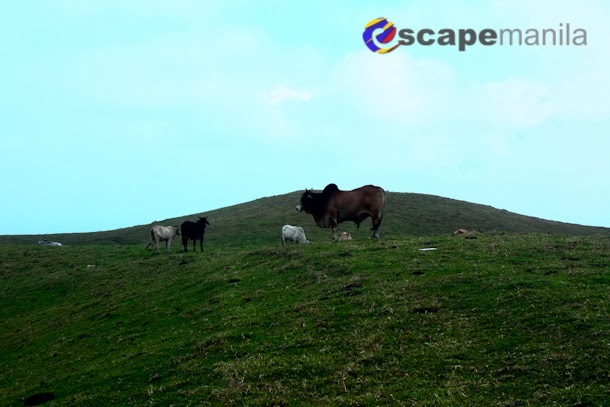 The province of Batanes is the northernmost province of the Philippines. 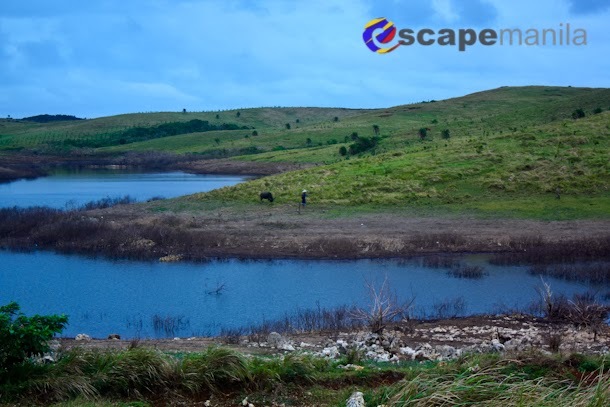 It is the smallest province in the country in terms of land area and population. 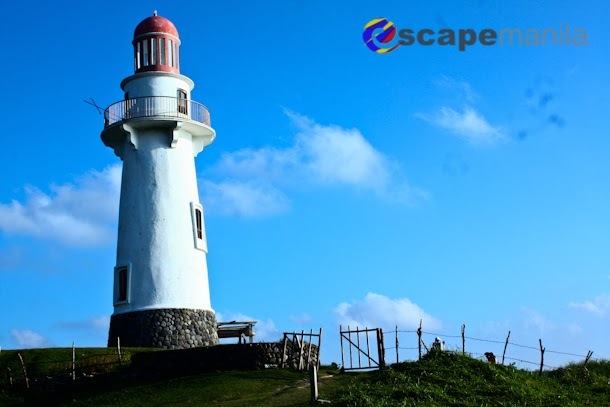 The island province of Batanes is composed of 6 municipalities : Basco, Mahatao, Ivana, Uyugan, Sabtang and Itbayat. 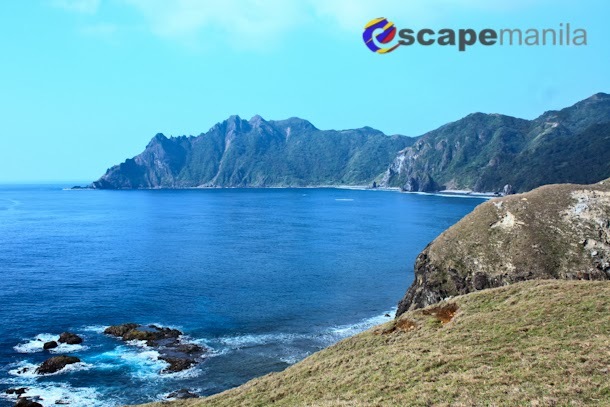 Below is a list of our itinerary and expenses during our recent visit to Batanes. We are a group of four people. 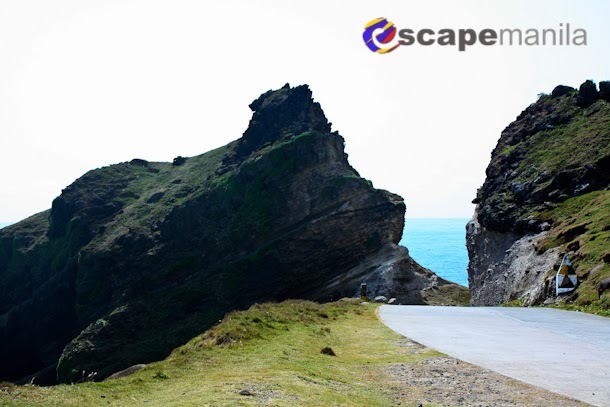 The tricycles in Batanes can only take a maximum of four passengers so we had to rent out 2 tricycles at a time. 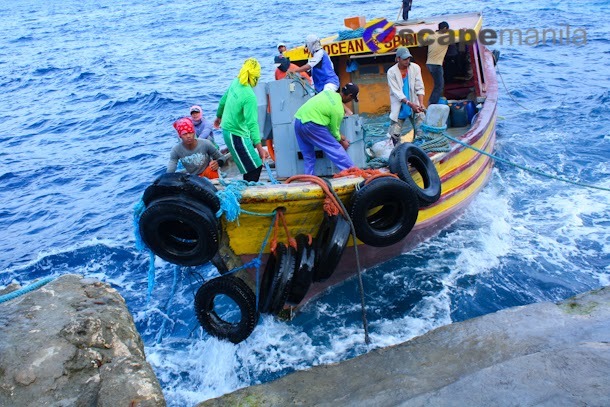 We spent 8 nights in Batanes (6 nights in Basco and 1 night in both Sabtang and Itbayat). If a meal (breakfast/lunch/dinner) is not included in the list, that means that we have cooked our own food. Expenses were already part of the grocery on Day 1. 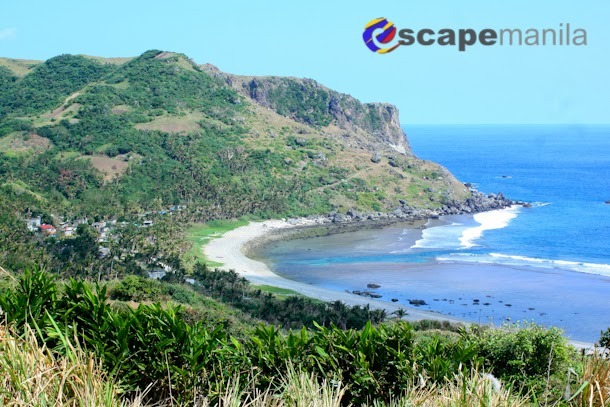 For more details, please read DIY Batanes Travel Guide.